...so I grabbed my camera and grabbed these shots. 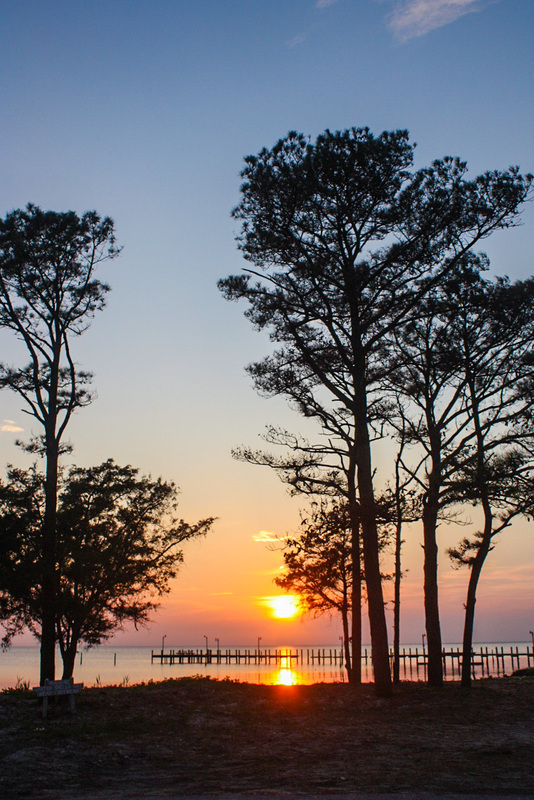 You just can't beat God's brush strokes on His huge canvas. 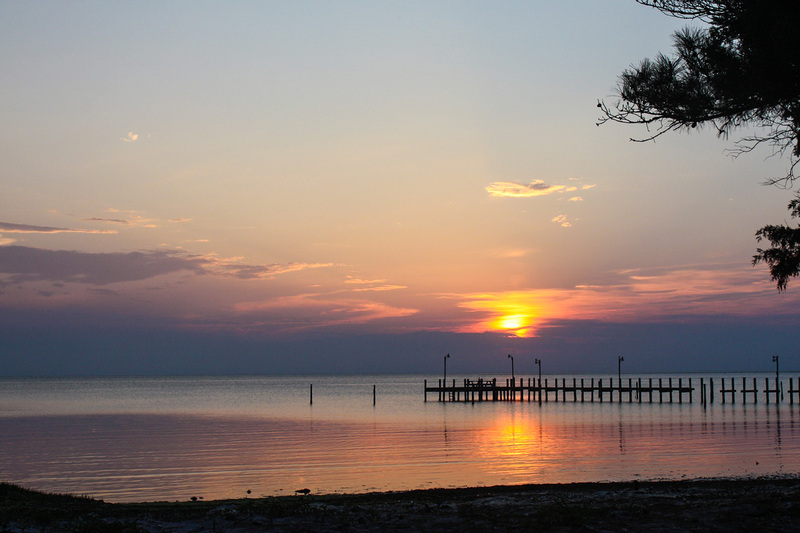 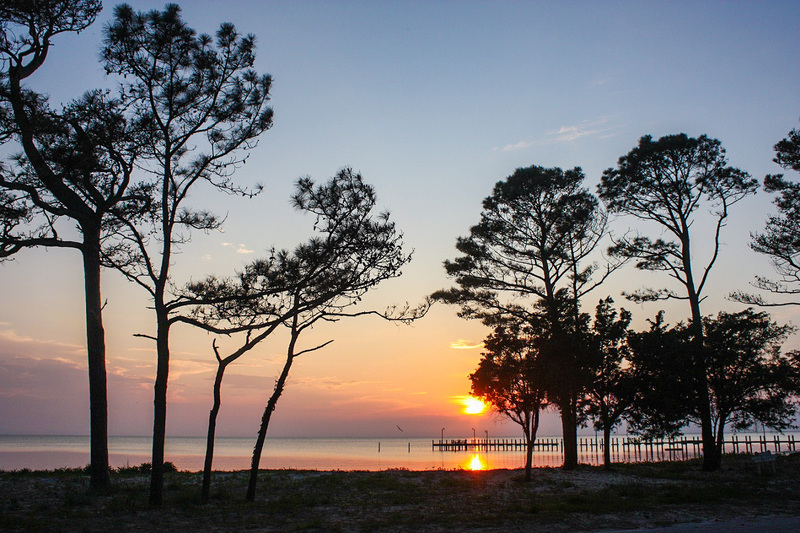 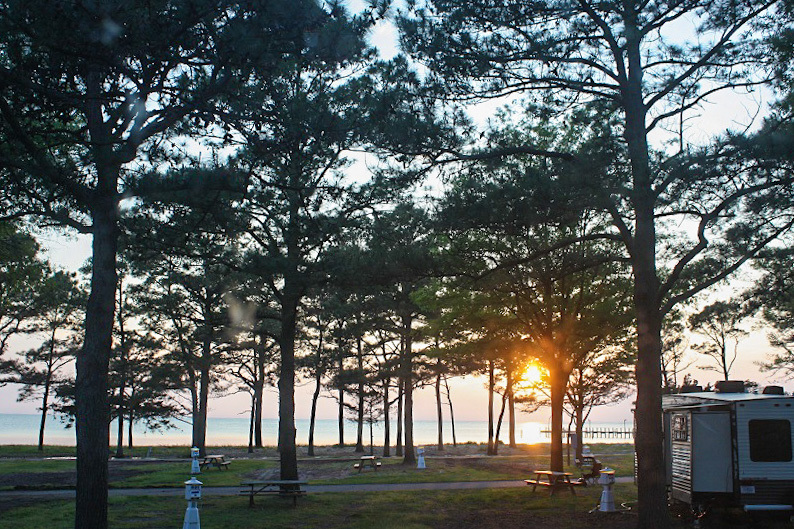 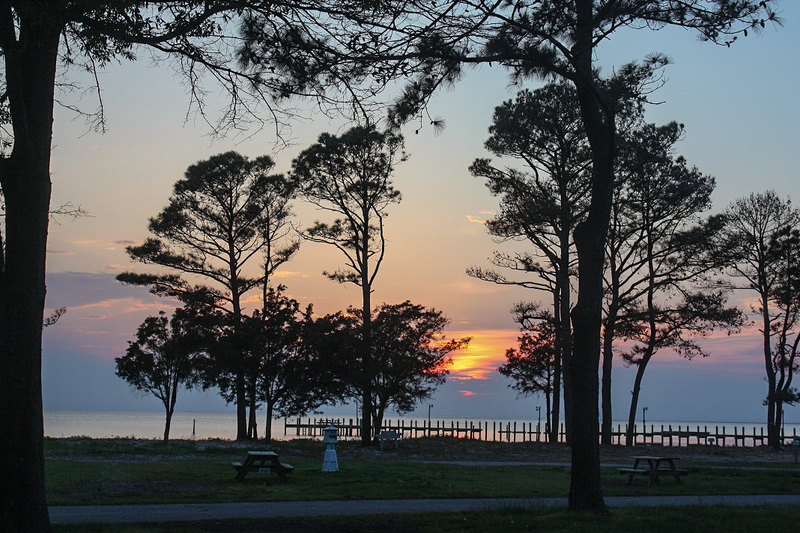 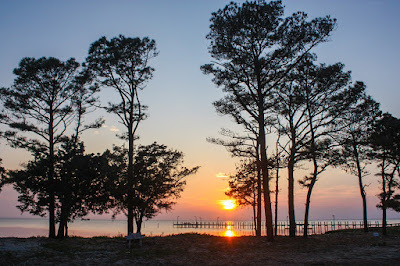 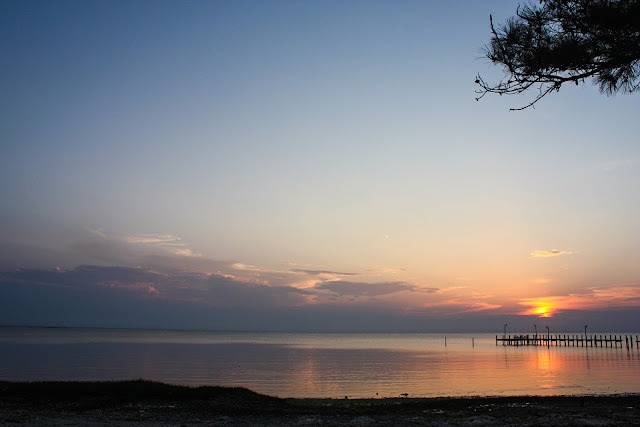 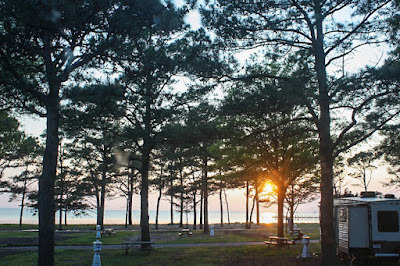 We are at Cherrystone Family Campground and RV Resort, Cape Charles, Va. 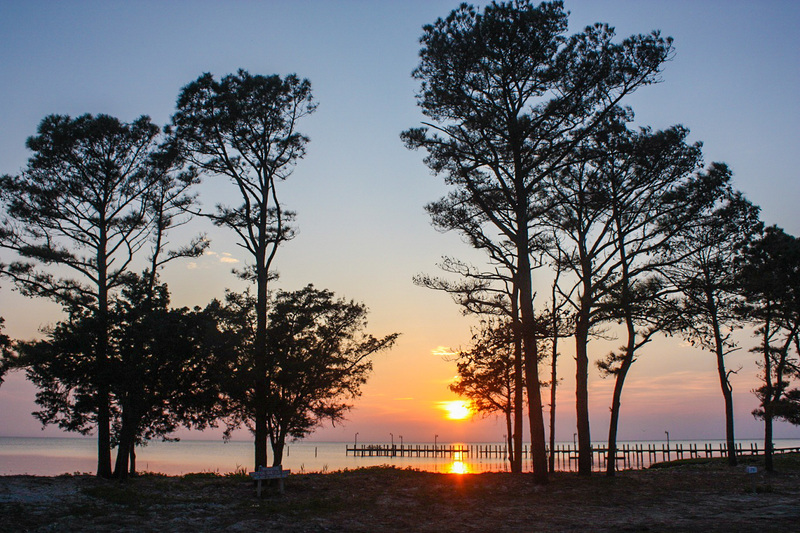 The view is looking west, across Chesapeake Bay.